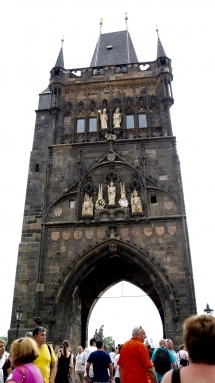 The history of Prague goes back 1,100 years. Like many of these cities we have visited, this capital city was the seat of two Holy Roman Emperors and was an important city to the Hapsburgs of Austria. 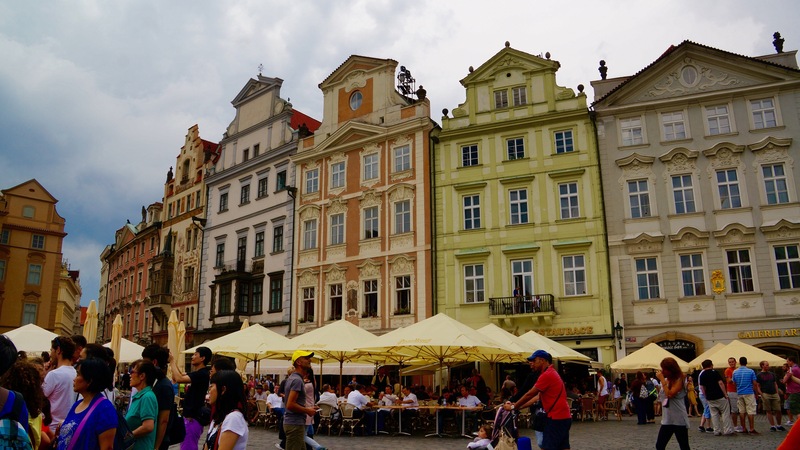 In the 1800s, Prague was primarily German speaking, but by the 1900s, an influx of Czechs from neighboring areas caused a switch to the Czech language. Hitler invaded during WWII, attempting to reclaim this former German area. Two days before Germany surrendered, the Soviets came in and liberated the city, and controlled them until 1989. The Czech Republic was dominated by Christianity in the first half of the 20 century, but now, 10% are Roman Catholic, 10% are other religions, and the other 80% are no religion. A lot of this has to do with being under Soviet rule for more than forty years where religion was outlawed. Regardless of this fact, the Old Town has over 60 churches. Its rich history makes it a popular tourist destination, and the city receives more than 4.4 million international visitors annually. 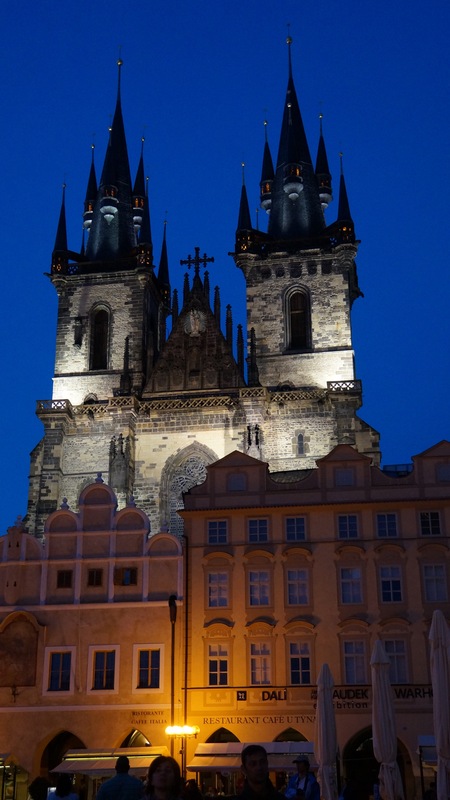 Prague ranked fifth in the world list of best destinations. Prague is the fifth most visited European city after London, Paris, Istanbul and Rome, and after seeing this city, I can certainly understand why. The historical old town because a UNESCO World heritage site in 1992. This is one of the most well maintained medieval towns in the world. Everywhere you turn, is a photo opportunity! An old powder tower where gunpowder was stored has now become the gateway entrance to the Old Town. 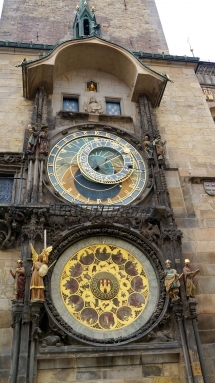 The Prague astronomical clock was first installed in 1410, making it the third-oldest astronomical clock in the world and the oldest one still working. Every hour, the clock becomes animated for thirty seconds.